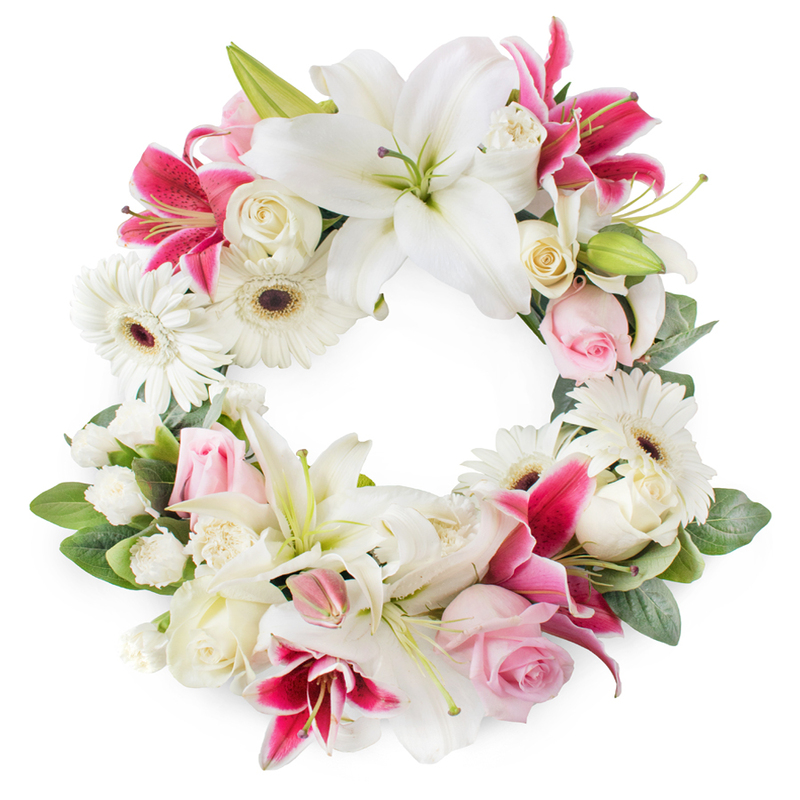 A glorious wreath in shades of pink, purple and white. 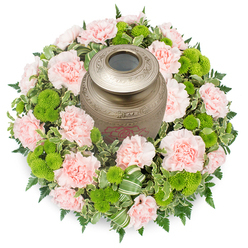 Liliums, Roses, Gerbera and Carnations are carefully hand-picked and designed in this beautiful flower composition. 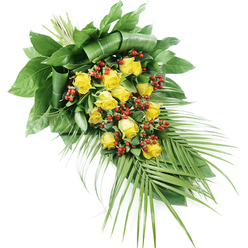 Deluxe size arrangement pictured. Deluxe size contains 17 stems. Excellent flowers! Thank you for advising me on the most suitable tribute to send to the family. Your help was much appreciated! 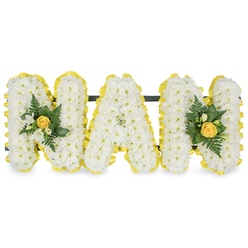 I was let down by another local florist and contacted Handy Flowers very last minute. They responded very quickly and provided the most delicate floral arrangement. Trouble-free experience. ordering took no time and the delivery was made on the following day. Highly recommended! Delivery was on time. The family liked the flowers. Thanks. 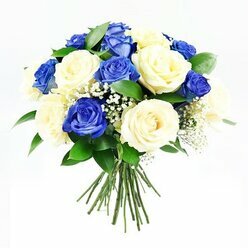 I knew ordering flowers online was easier than going to shops and wondering what to order. 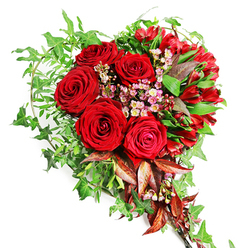 I was able to compare the prices of this website to other flower sites however I didn't find anything more reasonable online. This online shop is the most convenient and reliable you could find. What can I say... brilliant customer service! The team work very hard to please their customers and you can feel that every time you speak with them. They are friendly and extremely helpful! Great company! The selection was truly wonderful. It was nice to have different wreaths to choose from. I was glad the flowers were healthy and fresh. 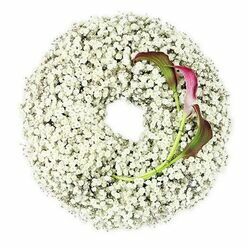 The wreath I ordered was gorgeous and arrived just on time for the funeral. I recommended you to others.